Obesity is known as Sthaulya in Ayurveda. It was incorporated by a famous saint Acharya Charak among the asthauninditya purusha. Obesity is a huge problem these days for almost everybody. The reason is that due to the improvement of living standards, people have less physical activity and more mental activity. For example, an Information Technology employee spends most of his time sitting in front of a computer and working. This is the case with every blue collared job. People are easily attracted to junk food. It tastes good, and the person eating the food needn’t prepare it. He just pays for it. This makes junk food more attractive. Pizzas, fried chicken, Shawarmas, burgers, tandoori chicken etc are made with oils containing bad cholesterol and are deep fried. This leads to increase in the cholesterol levels of the person eating them. People these days don’t get enough time to do exercise. Best ayurvadic treatment for obesity in hyderabad,They have a fixed routine of going to office and returning home. Whatever free time they get they spend in front of the television or by playing video games with their children. This leads to storing of excess energy as fat in the body. Even children who don’t have much physical activity and are not interested in sports tend to get fat. In fact, their sugar and carbohydrate intake are more, so if they don’t do exercise they are bound to get obese. Treatment for obesity with Ayurveda in Hyderabad at Vardhan Ayurveda. 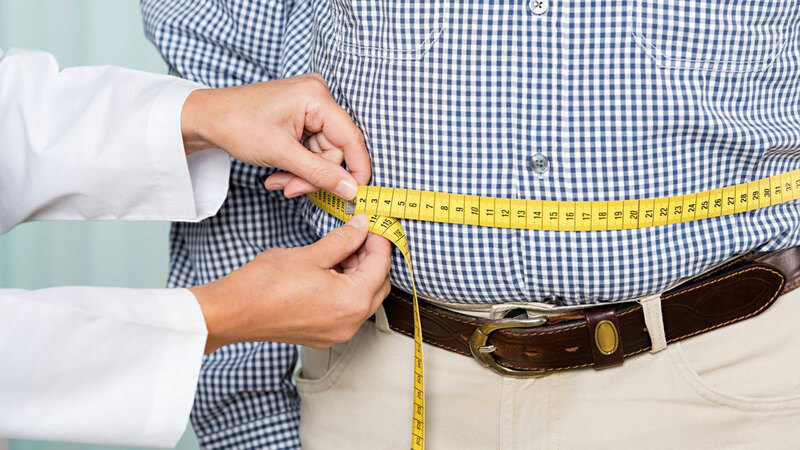 Vardhan Ayurveda has Specialist doctors and dieticians who are specialised in treating obesity. They help and motivate the patient by monitoring the patient’s diet and life style strictly. Exercise is incorporated in the daily activities of the patients by designing the best suited physical activity regime for them. There are several ayurvedic methods of treatment, which when combined with proper diet and physical activity results in shedding of excess weight in a brief period of time. The testimonials of successful weight loss by patients can be truly inspiring to any individual who is trying to lose weight. "Sridharan Syam, an IT professional shares his testimonial this way “I was 15 kilos overweight. A friend of mine suggested Vardhan Ayurveda because I tried to lose weight by joining gym but failed miserably. I tried doing Yoga, but I wasn’t doing it regularly. There is nothing wrong with gym or yoga. The point being you need a special customized routine to lose weight effectively. I got my routine from Vardhan Ayurveda. The doctors and staff were very helpful and in three months, I lost 7 Kgs of weight.” Said syam. “you start enjoying physical activity with support of specialists at Vardhan Ayurveda, and it helps a lot to lose weight. Thank you, Vardhan Ayurveda."